Could this be the country's best kept secret? Avoncroft Museum located at Bromsgrove, Worcestershire houses the BT National Telephone Kiosk collection and a number of working telephone exchanges. However few ex-employees seem to be aware of its existence, which is a great shame. 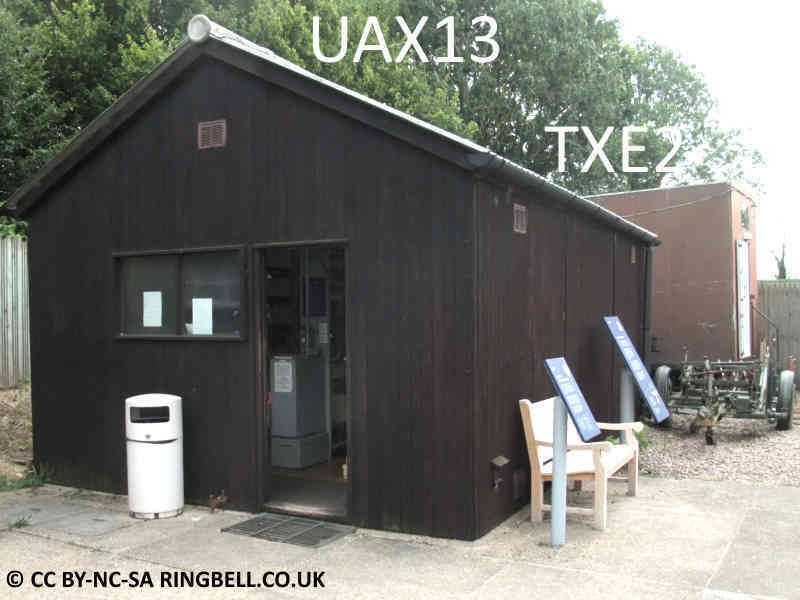 Within the UAX building is a UAX5, first introduced in 1929, this working example, originally from the village of Longworth in Oxfordshire, was made redundant in 1932 when it was replaced by a UAX12. The UAX5 serves 25 customers with a two digit numbering scheme. Only four calls can be in progress at any one time. 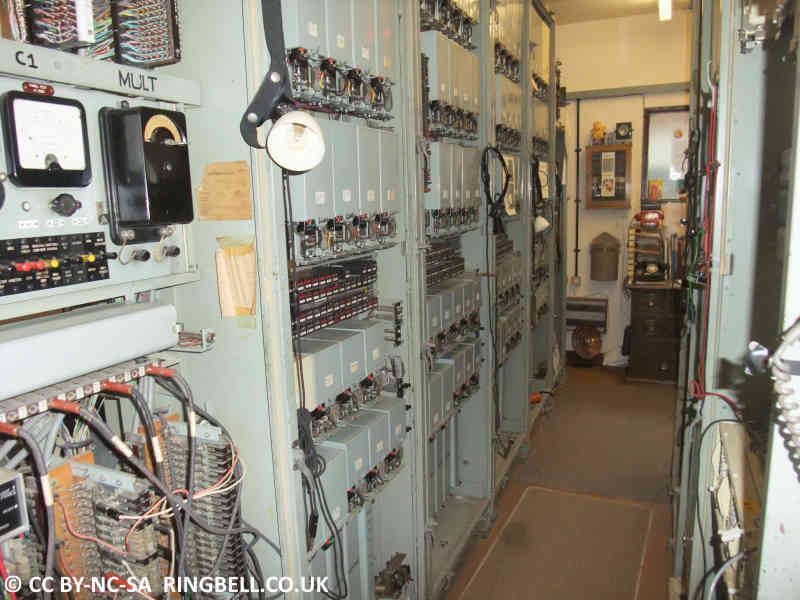 There was no 999 service, but for this and calls to any other exchange, the code 01 gave access to the GPO Operator in a nearby town, to complete the call. Surrounding the exchanges are telephone boxes of all vintages charting the history of public phone box development in the U.K. As well as public boxes, there are police pillars too. A popular feature with the visitors is a Police Box from Glasgow, looking very much like the TARDIS from the BBC's Doctor Who series. 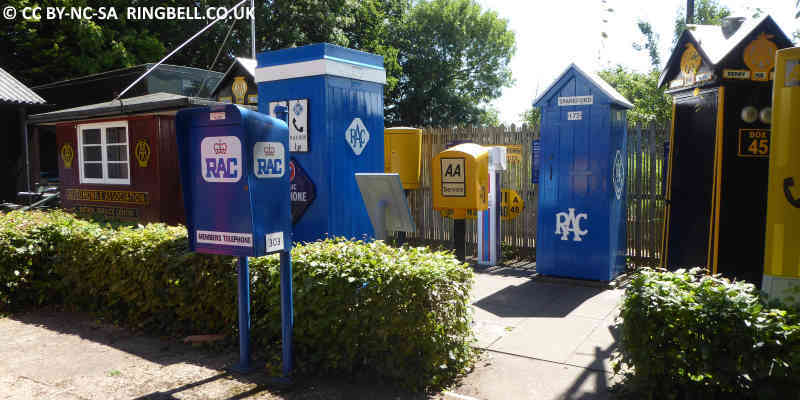 There are a variety of AA and RAC roadside boxes, originally for use for free, by means of a special member's key. Avoncroft is a large open air museum featuring many restored buildings and a working windmill. For opening times, please consult their website.